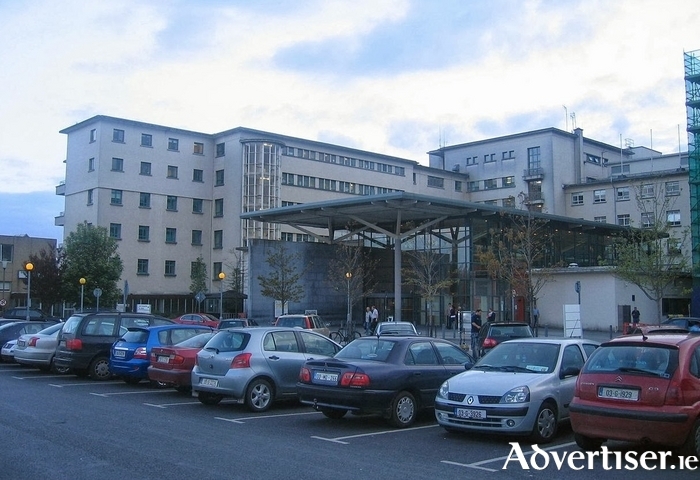 University Hospital Galway (UHG ) has paid almost €2.75 million to a private contractor to store patient charts away from its city campus during the past four and a half years. Annual costs of up to €710,060 have been paid to a Galway-based logistics company to store patient records and transport them to and from the hospital. The figures were made known by Fine Gael TD Hildegarde Naughton following a parliamentary question to the Minister for Health. Describing the cost of storing charts was “stunning” and "avoidable", Deputy Naughton said, “This is further evidence that the UHG site is no longer fit for purpose and a long-term plan for another site is required in order to ensure a safe and reliable health service in the coming years. “The amount of money being spent in a single year for the storage of patient charts in Galway would build a storage facility at UHG, but planning and spatial restrictions on the campus mean that this isn’t possible. “We are wasting time and money with each year that passes without a long-term plan for the development of a new hospital at Merlin Park. In response to Deputy Naughton's disclosure a spokesperson for UHG said, "We prioritise space on the UHG site to provide clinical service to patients. Many hospitals are constrained in providing space for medical records, and this is due to a lack of electronic patient records. However, we are exploring the options of an electronic document scanning system which will assist with alleviating requirement for additional storage." Page generated in 0.1873 seconds.